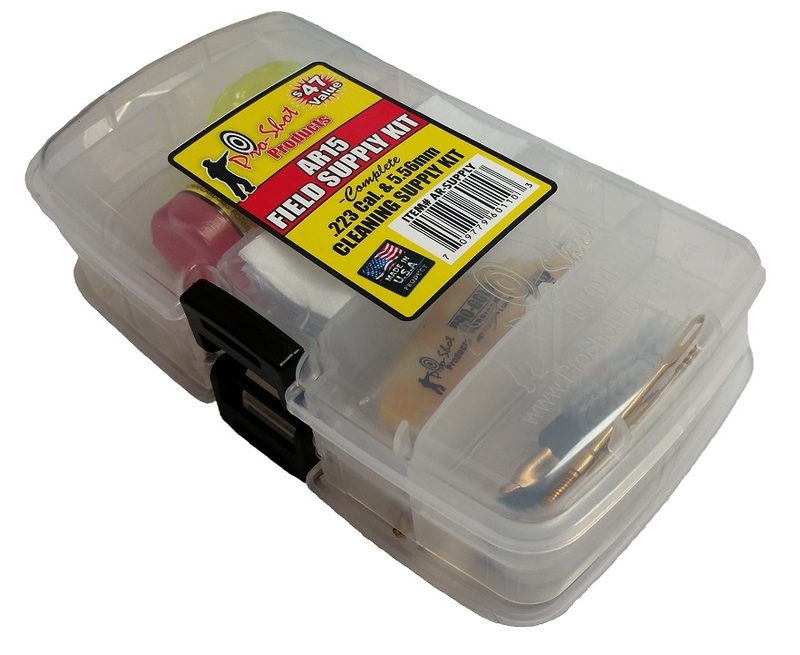 Get everything you need to resupply your cleaning kit with a few extras with the AR-15 Resupply kit. 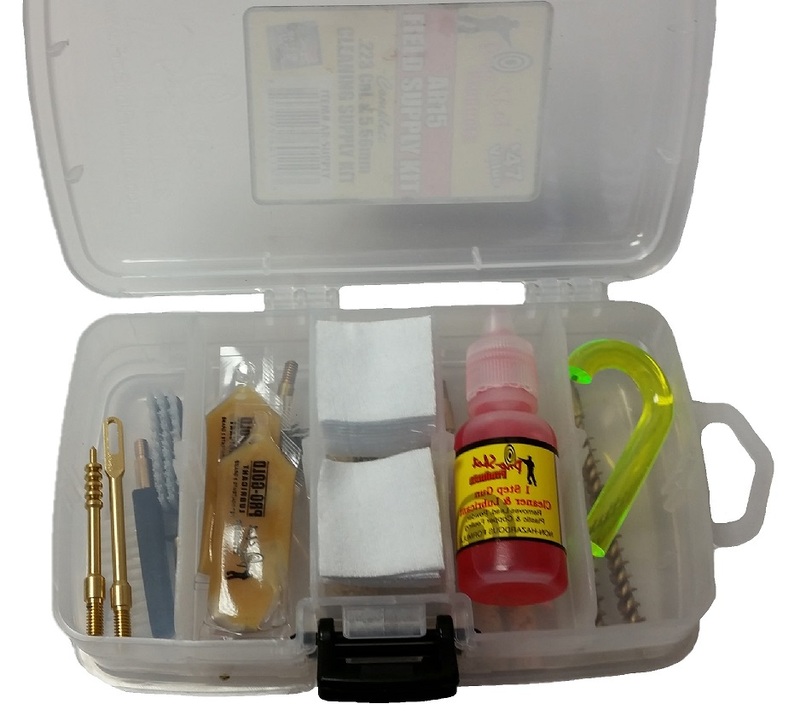 This is a great deal for those that already have the necessary cleaning system for their AR-15 and need to replenish some of the consumables, but also with a few extras. 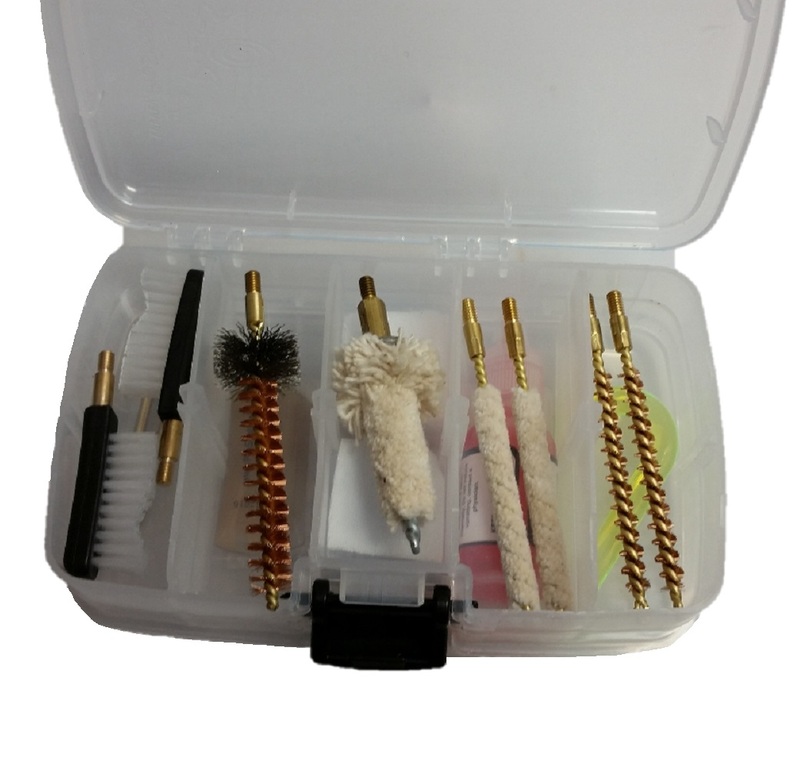 Packaged in our Dual-Sided Accessory Case for convenience and future use, you get all of this product that is valued at 47 dollars if bought individually.